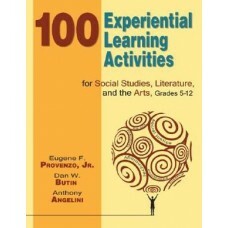 00 Experiential Learning Activities for Social Studies, Literature, and the Arts, Grades 512 focuse.. 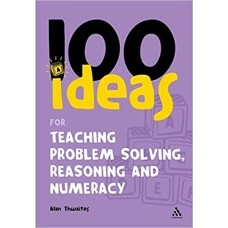 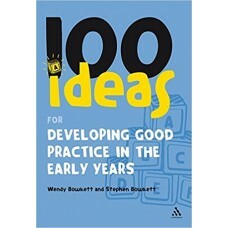 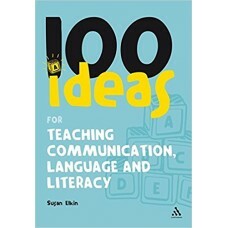 This book will be essential reading for all practitioners concerned with developing good practice in..
Part of the successful "100 Ideas" series, this book offers primary school teachers creative tips an.. 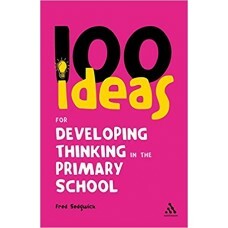 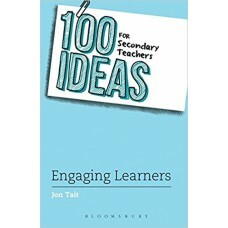 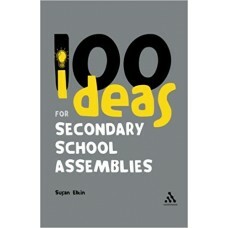 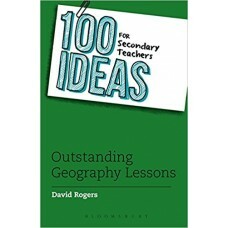 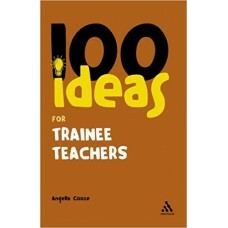 Contains ideas for assemblies in the secondary school, which range from thoughtful to faith-linked a..
100 Ideas for Teaching Communication, Language and Literacy provides anyone who is involved with dev..
100 Ideas for Teaching Creative Development provides anyone who is involved with development in the..
100 Ideas for Teaching Problem Solving, Reasoning and Numeracy provides anyone who is involved with ..
Part of a second group of "Continuum One Hundred" titles to be published in March 2006. 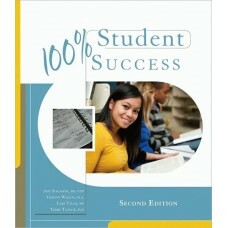 Training to ..
100% STUDENT SUCCESS, a text in the 100% Success Series, promotes student achievement by addressing .. 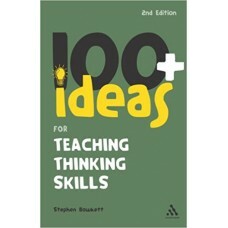 The second edition of this book offers new and up to date ideas ranging from understanding basic gra.. 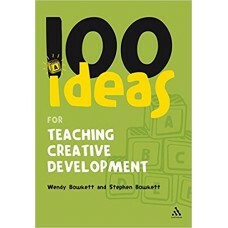 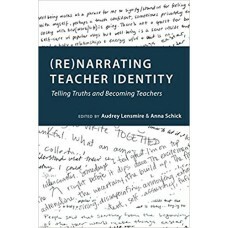 Contains ideas that are applicable across the curriculum and range from getting students to understa..